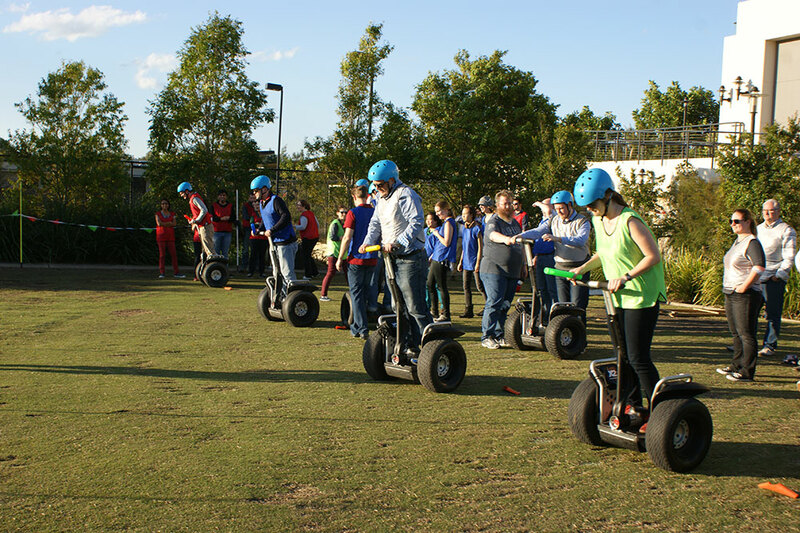 If you and a group of friends are looking for an amazing experience, then one of our small group guided Segway tours is for you! 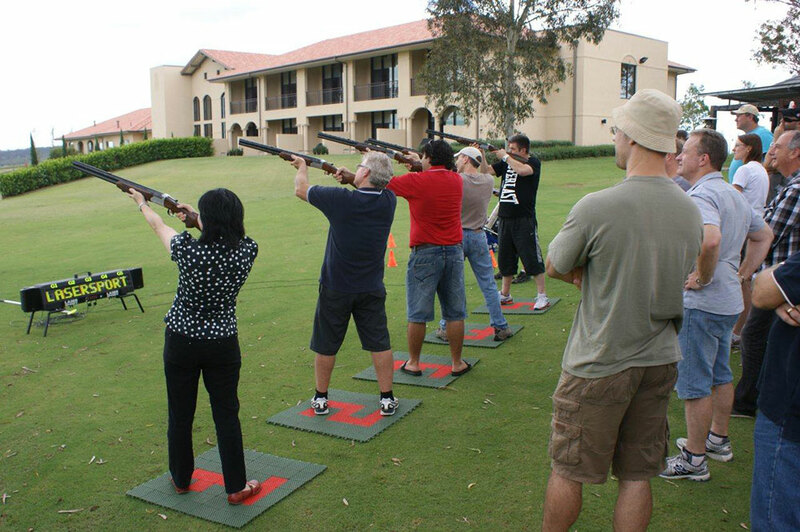 Our idea of fun can be found at a number of great locations around NSW, with more to come, click below to book now! 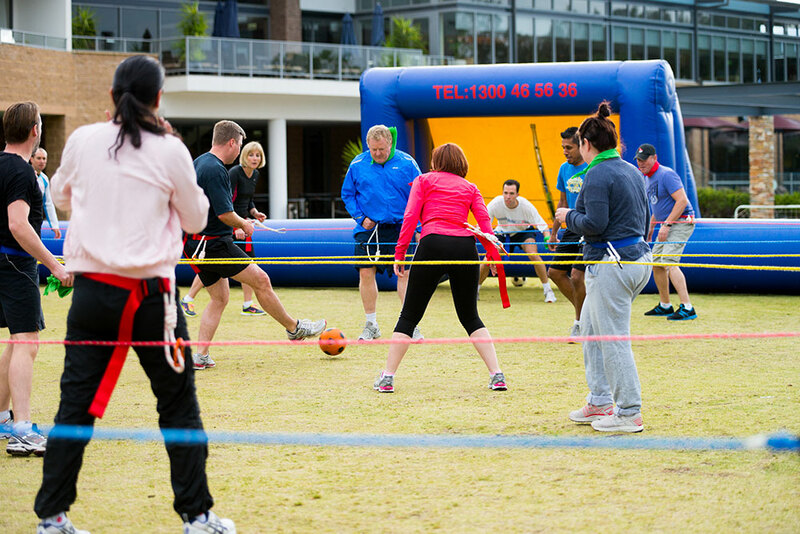 Are you looking to for an engaging and exciting way to build your team or large group? Look no further than our sister company East Coast Xperiences, click below to find out more about our diverse range of events from Segway Olympics through to Corporate X Games!